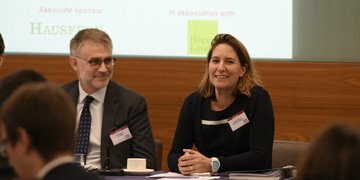 Media-Saturn’s follow-on damages claim against subsidiaries of Toshiba and Panasonic for their alleged involvement in the colour picture tube cartel should be thrown out for lack of factual or legal basis, counsel to Toshiba has argued in the High Court for England and Wales. 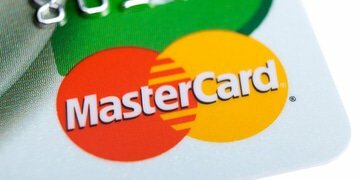 A claimant has argued that a UK appeal court has jurisdiction to hear his appeal against the Competition Appeal Tribunal’s rejection of class certification for a £14 billion opt-out action against MasterCard. 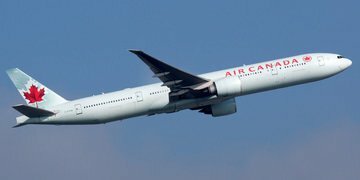 The Supreme Court of Canada has rejected a request from Air Canada and British Airways to appeal against a ruling that allowed a class action pursuing damages from the global air cargo cartelists to include foreign claimants. 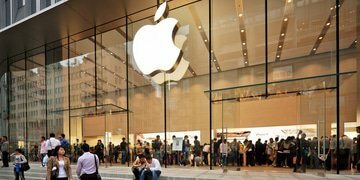 The European Court of Justice has ruled that a jurisdiction clause in a contract between Apple and one of its suppliers does apply to abuse of dominance claims, even though it did not explicitly cover actions seeking damages for competition law infringements. 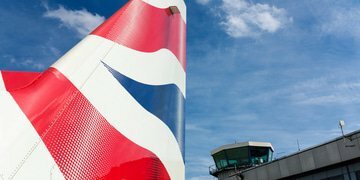 Claimants in the UK air cargo damages litigation are close to settling with British Airways, as a Court of Appeal judge accused the parties of wasting time. 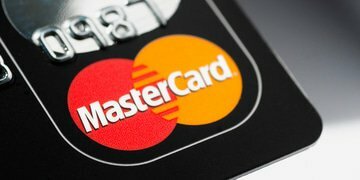 In defending against an application from MasterCard to strike out parts of a follow-on damages claim, a group of retailers has argued before the UK’s Competition Appeal Tribunal that they could not have brought their claims any sooner based on the available facts. 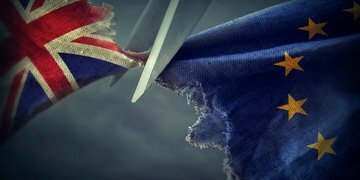 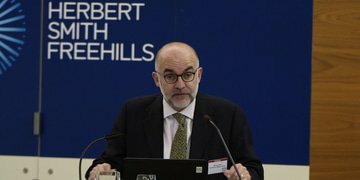 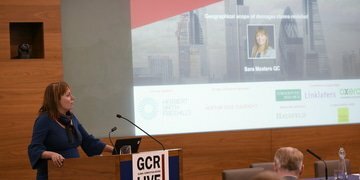 The UK government has said claimants seeking private damages in national courts will no longer be able to rely on European Commission infringement decisions in the event of a “no deal” Brexit.